A dormer is a structural element of a building that protrudes from the plane of a sloping roof surface. 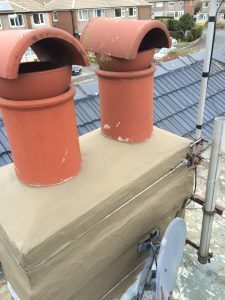 Dormers are used, either in original construction or as later additions, to create usable space in the roof of a building by adding headroom and usually also by enabling the addition of windows. 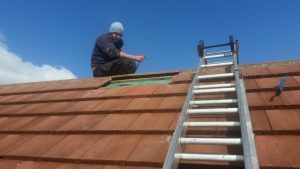 Here at Assured Pro Roofing we have a team of professionals who can help you when making your decision for your new Dormer, be it the design or the materials you are deciding on. 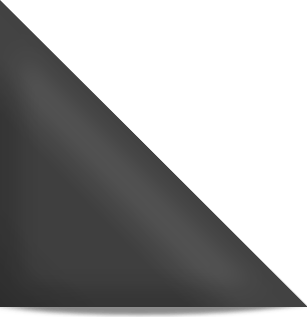 Gable fronted dormer: the front of the dormer rises to a point at the ridge of the dormer roof. Hipped roof dormer: the roof slopes back from front of structure to a point farther back, or, a dormer with a hip roof. Shed dormer: A dormer (window) whose eave line is parallel to the main roof eave line. 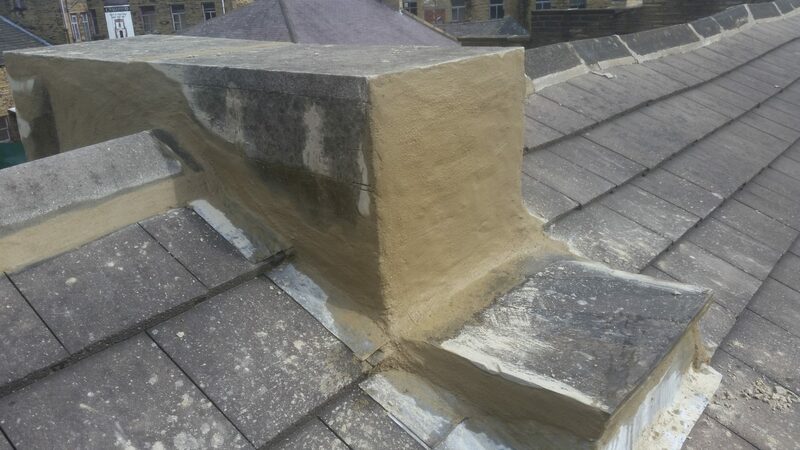 Eyebrow or eyelid dormer “A low dormer on the slope of a roof. It has no sides, the roofing being carried over it in a wavy line.” The bottom of an eyebrow dormer is flat and the top is curved. Link Dormer A large dormer that houses a chimney or joins one part of a roof to another. 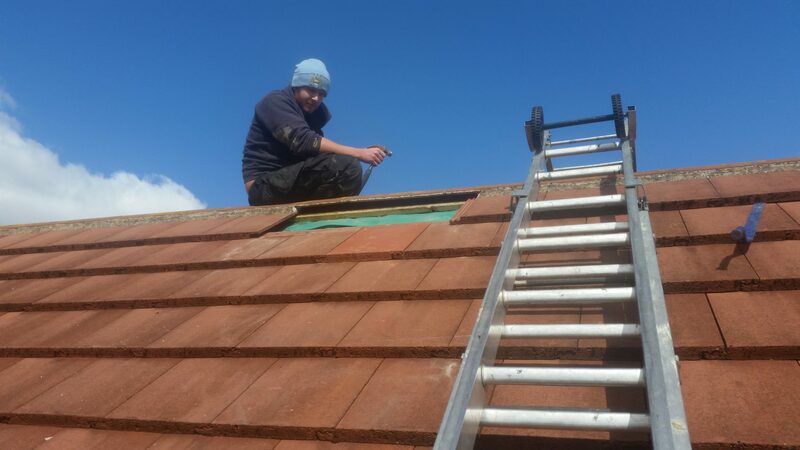 Whatever your needs we can construct a brand new dormer using our highly skilled roof joiner, Enabling you to create extra rooms without all the extra expense of moving. There is nowhere better than a dormer to fit an EPDM rubber roof. 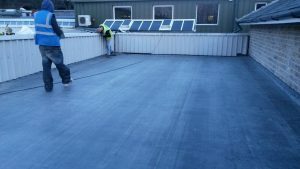 Roofs are difficult to get to due to their height so its essential that you have a long lasting roofing system such as an EPDM rubber roof membrane. 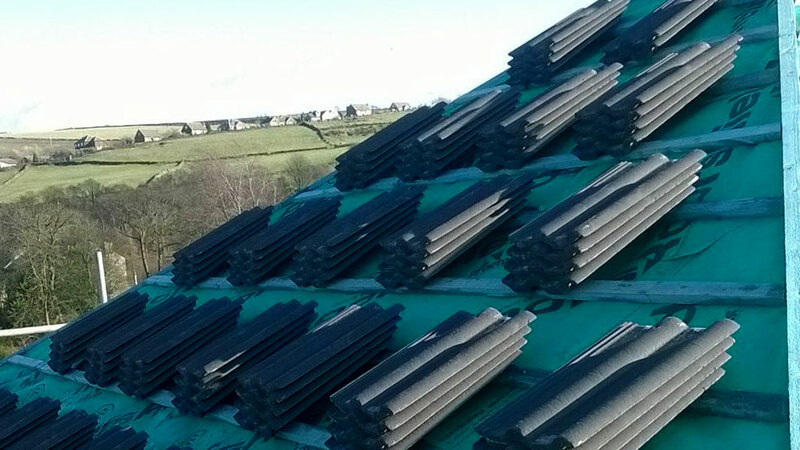 A versatile material for flat dormer roofs. Easy going on your finances. 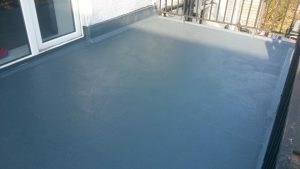 GRP (fiberglass polyurethane) comes with a 20 year guarantee. 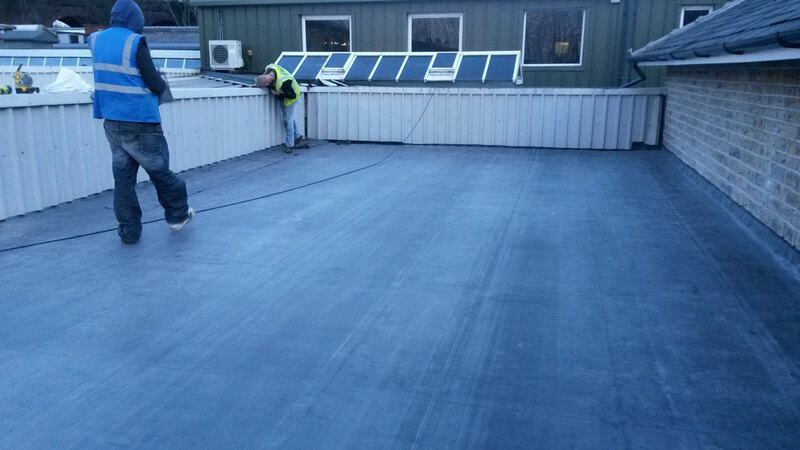 Unlike Green Mineral and rubber GRP has UV protection which prevents the sun’s harmful UV rays damaging/aging the roof surface. If you are having problems with your Dormer Roof we can repair it. Call us free now for your free quote & survey.